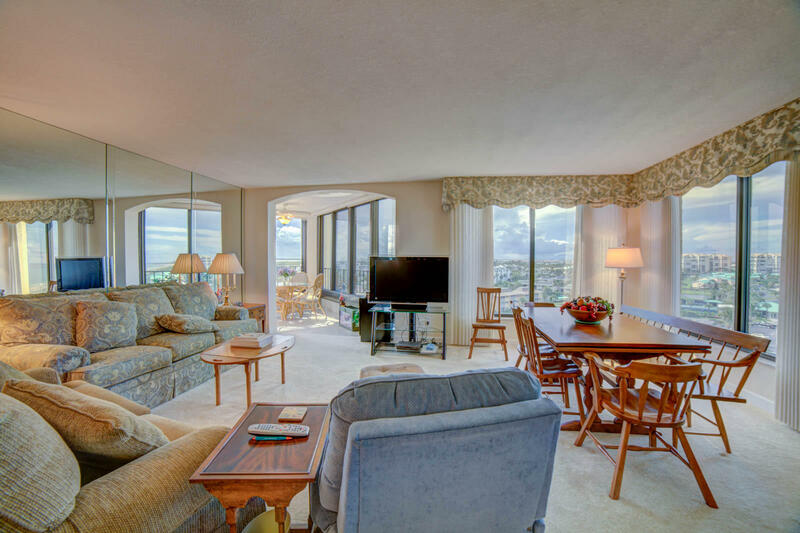 Public Remarks: **REDUCED PRICE & MOTIVATED SELLER...Ready to be with her Grandbabies***Immaculate 9th floor, 2 bedroom, 2 bathroom, northwest corner condo that is turnkey ready! 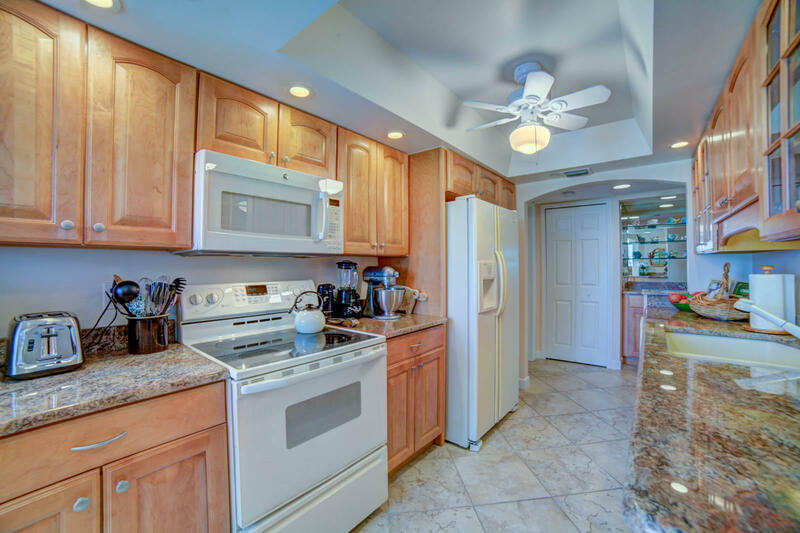 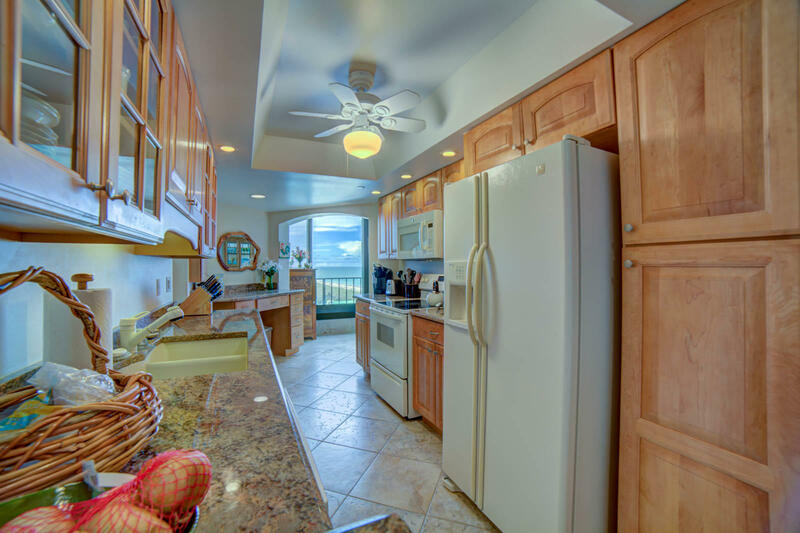 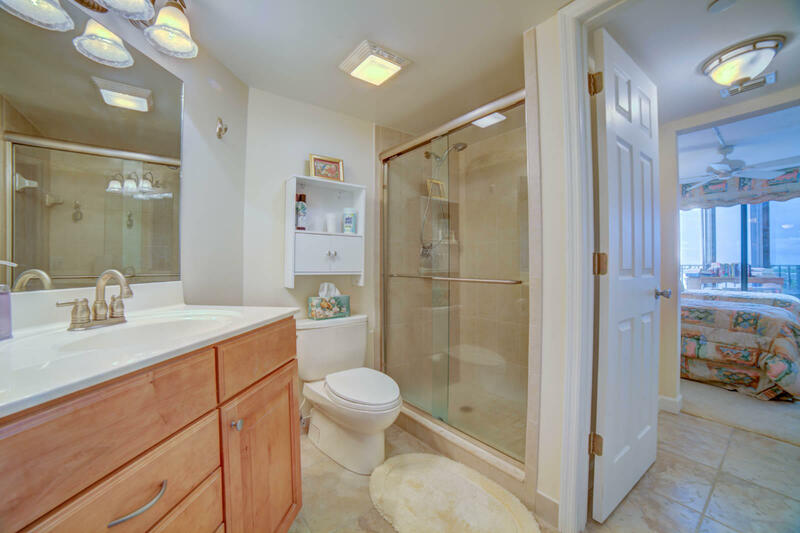 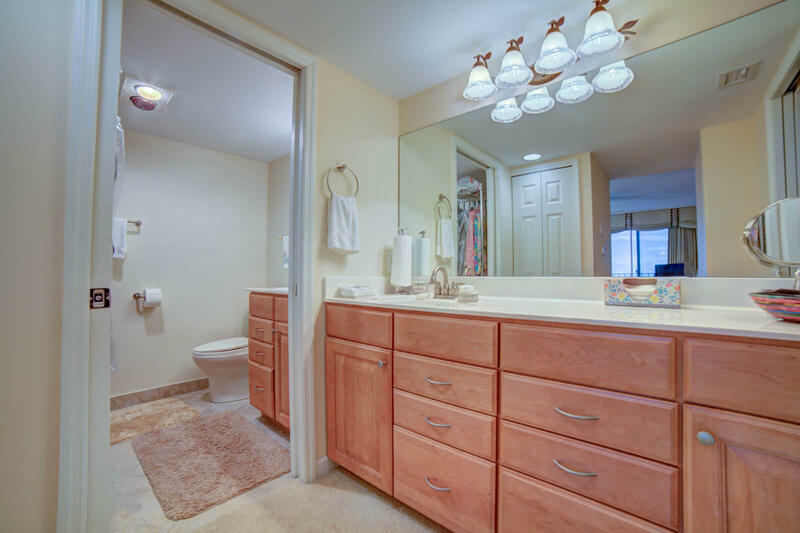 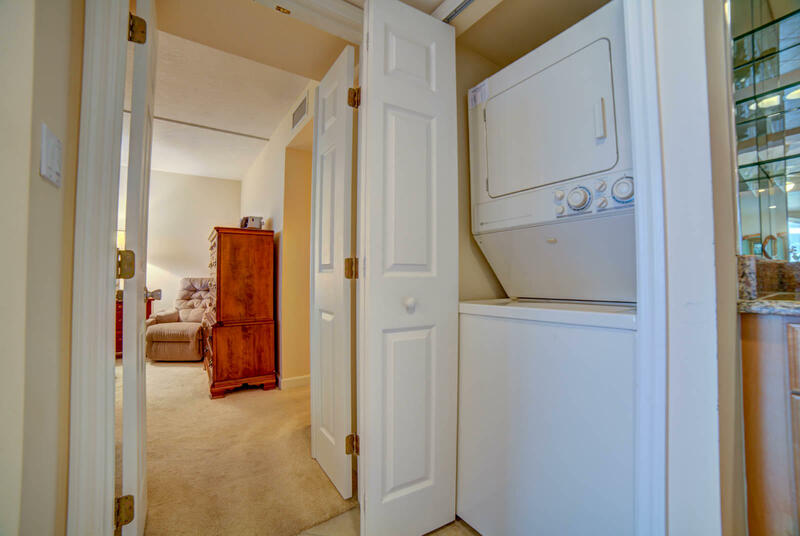 Renovated kitchen offers granite counter tops, newer appliances, deep porcelain sink and custom wood cabinetry. 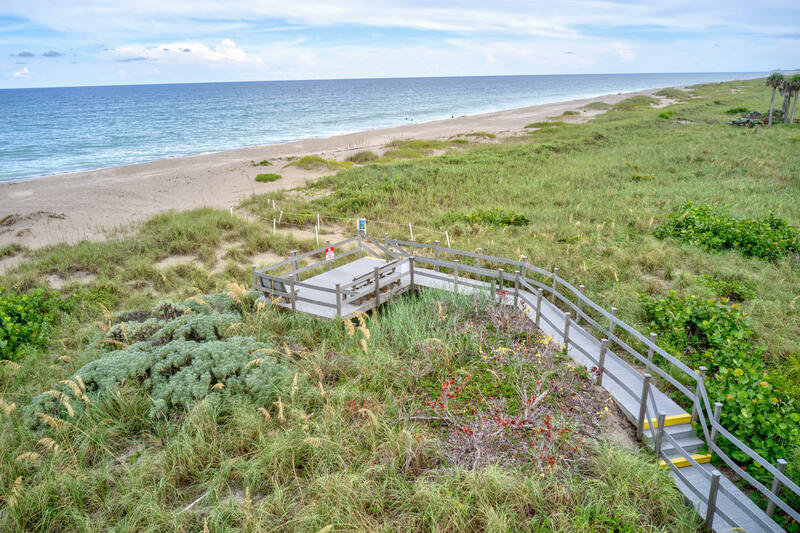 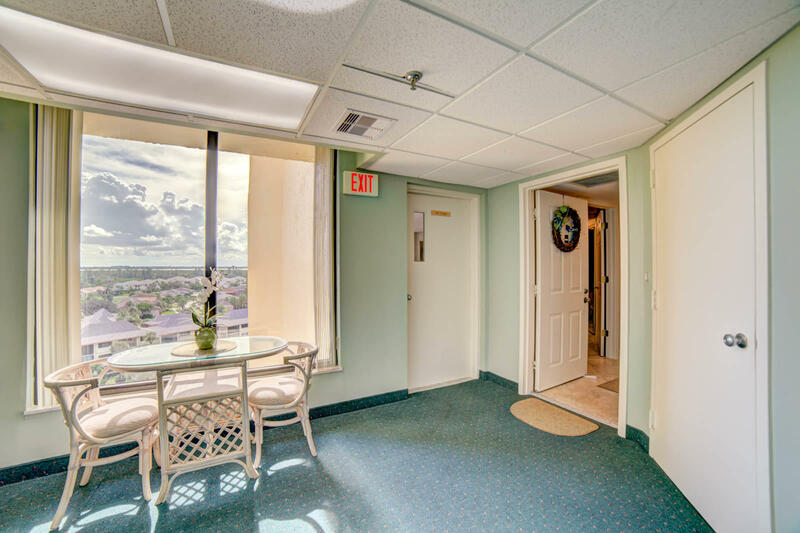 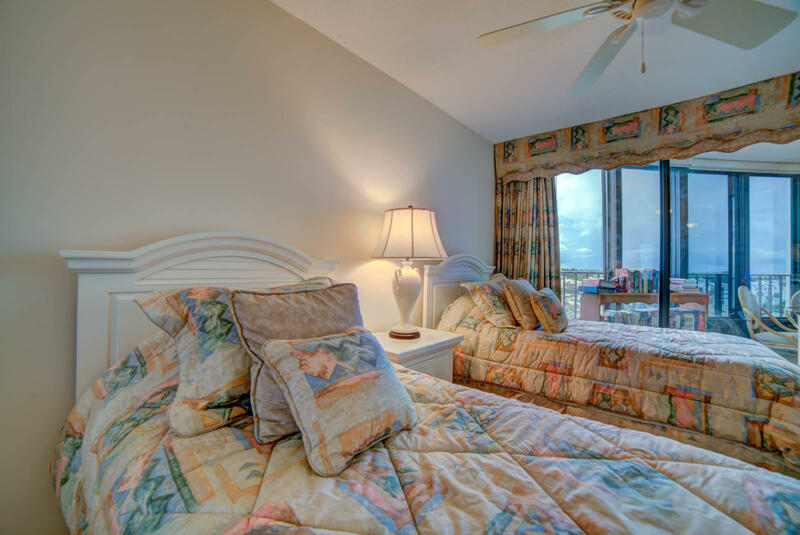 Enjoy the colorful sunsets and breathtaking views of the Atlantic Ocean and Intracoastal waterways from almost every room. 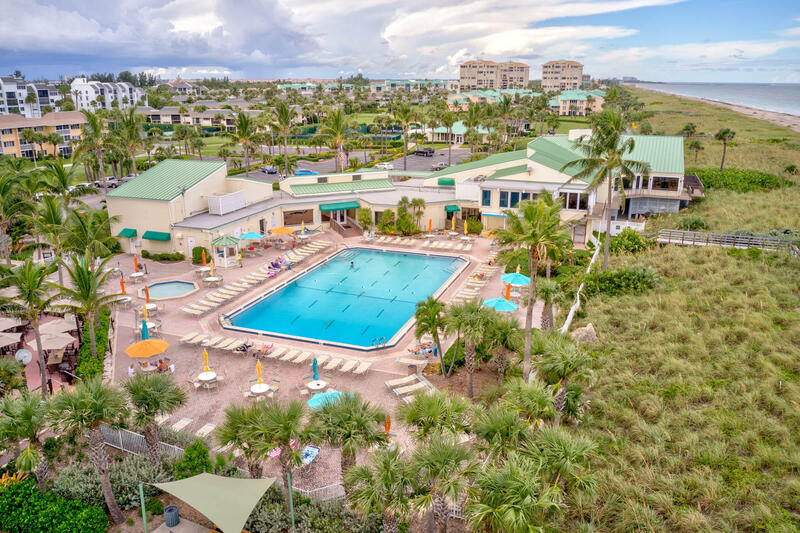 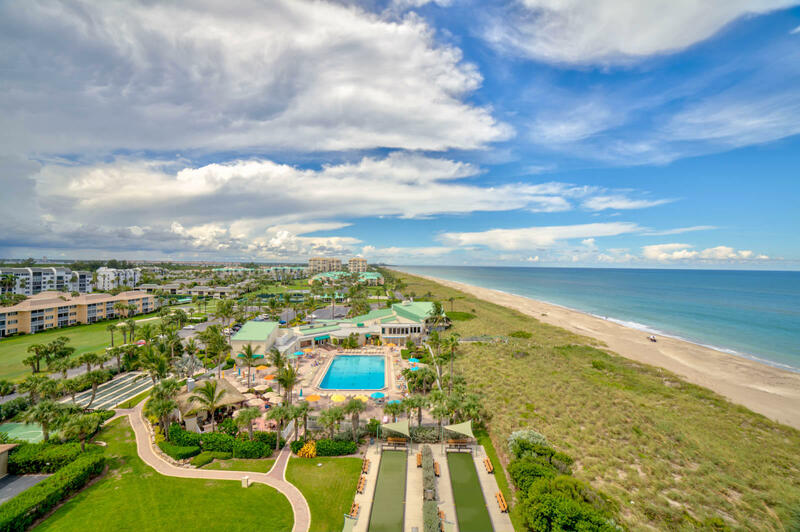 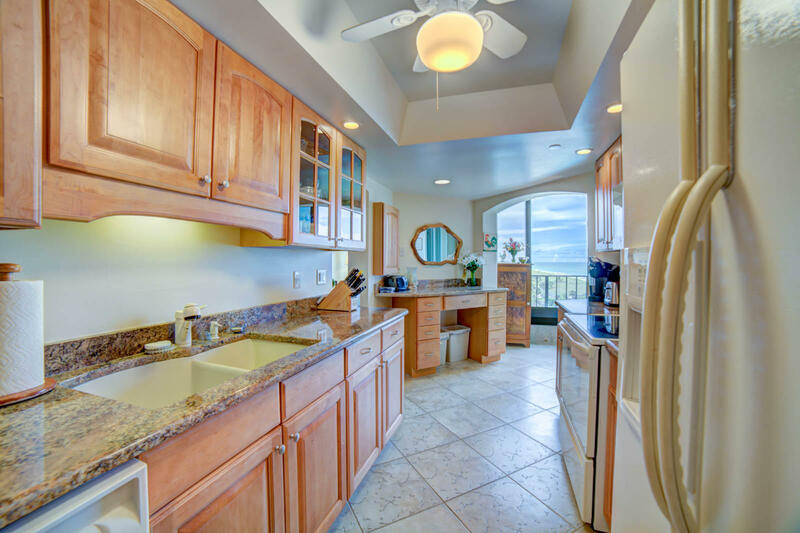 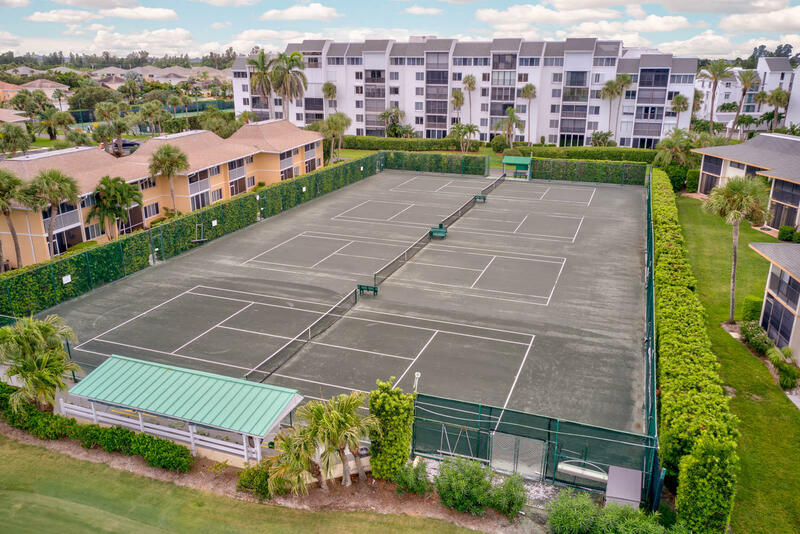 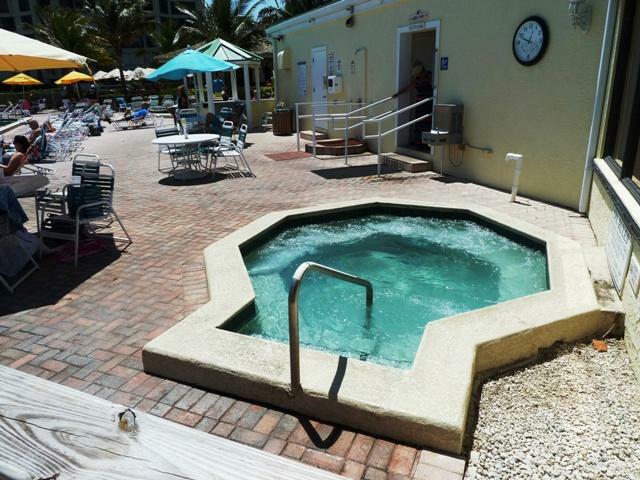 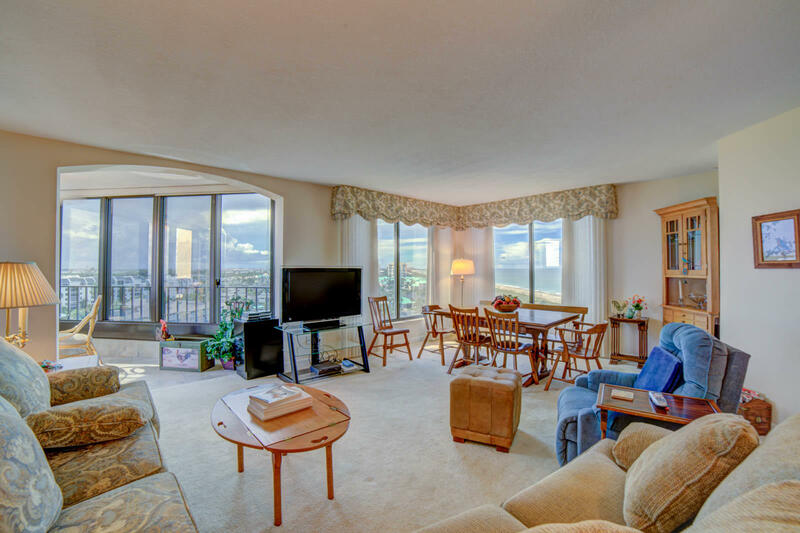 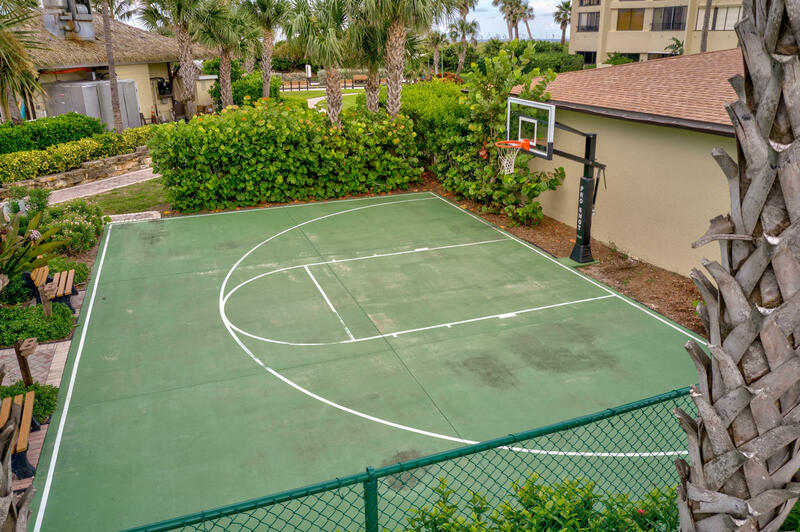 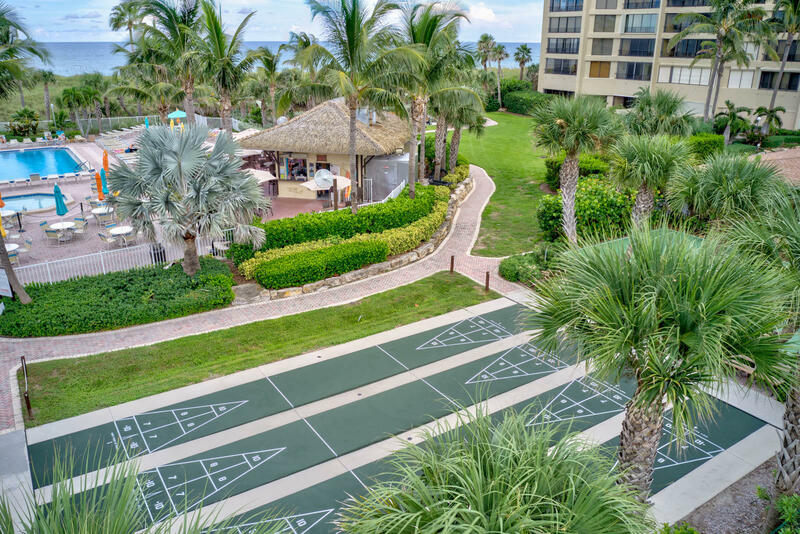 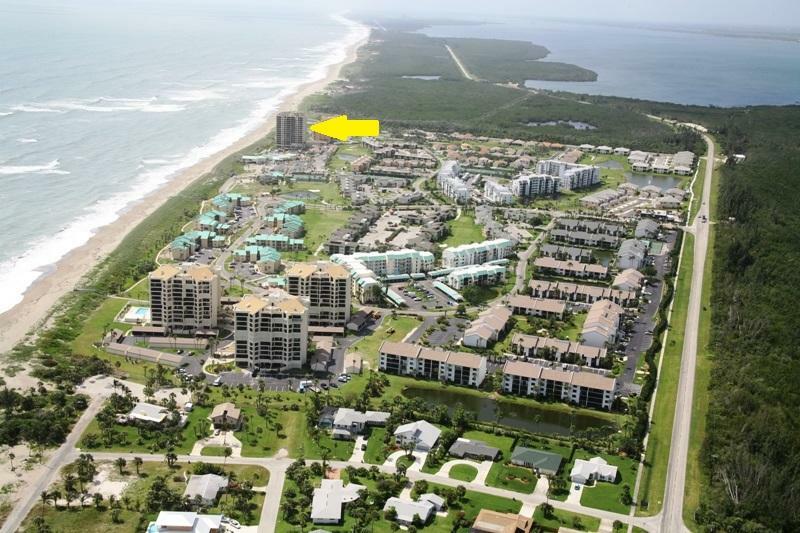 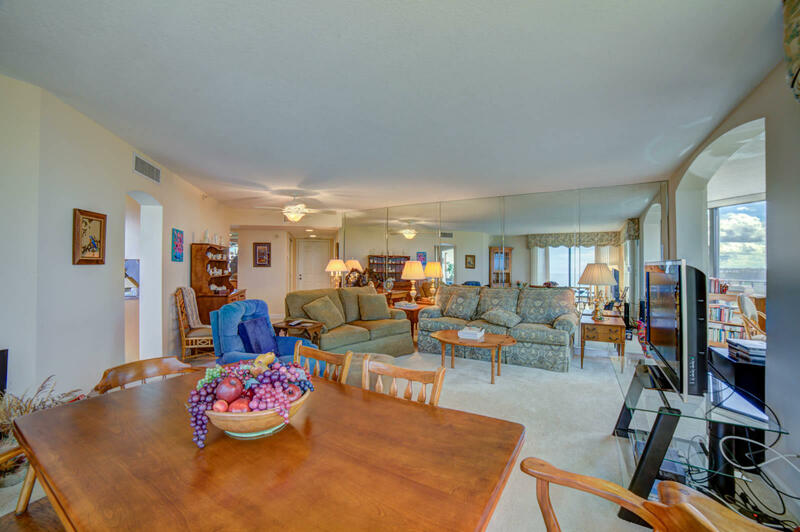 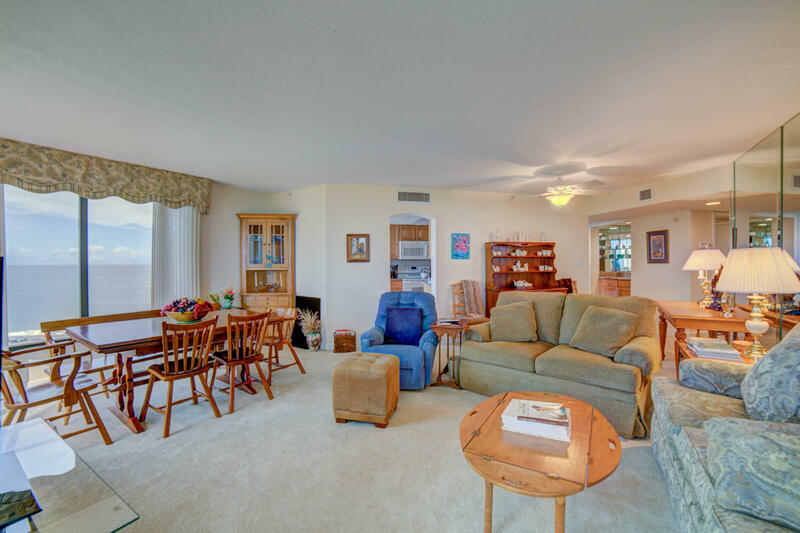 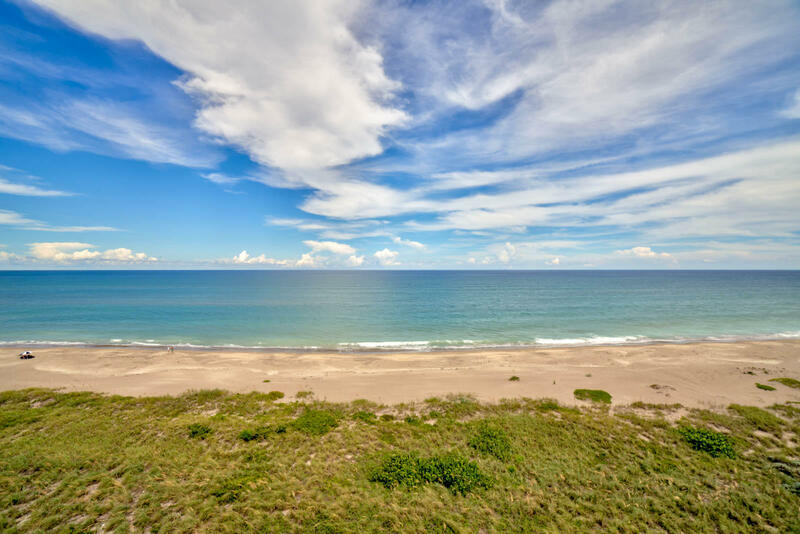 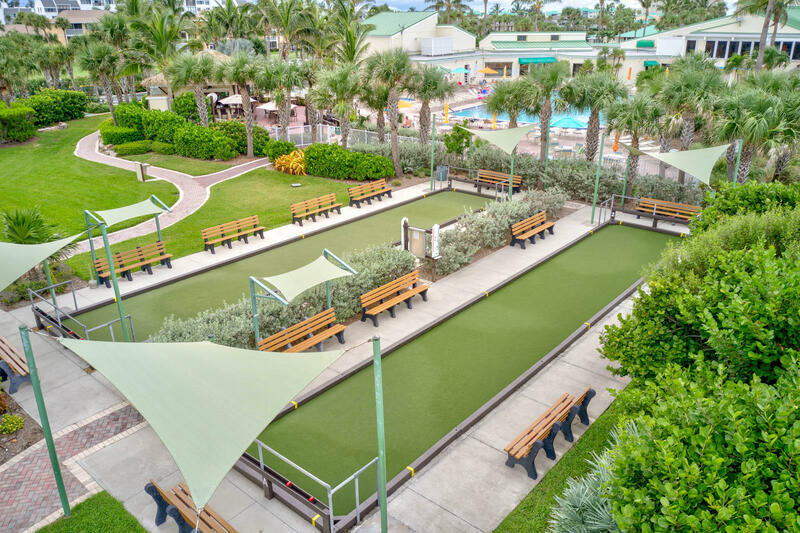 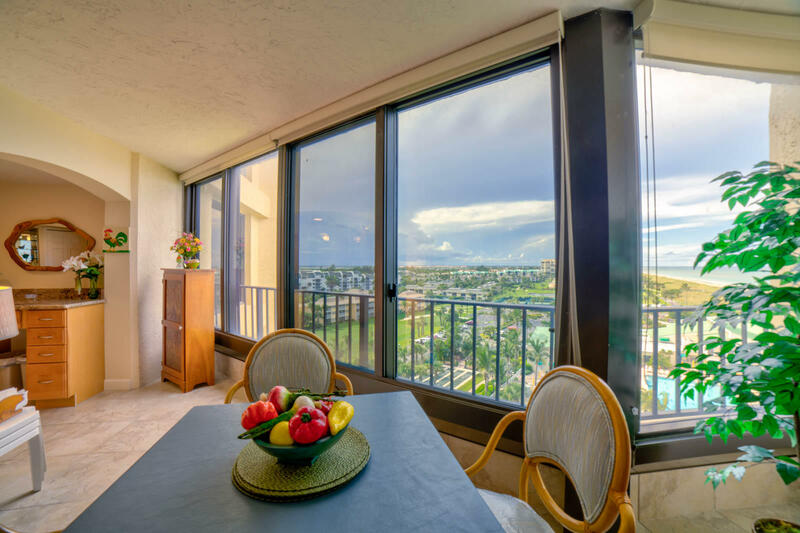 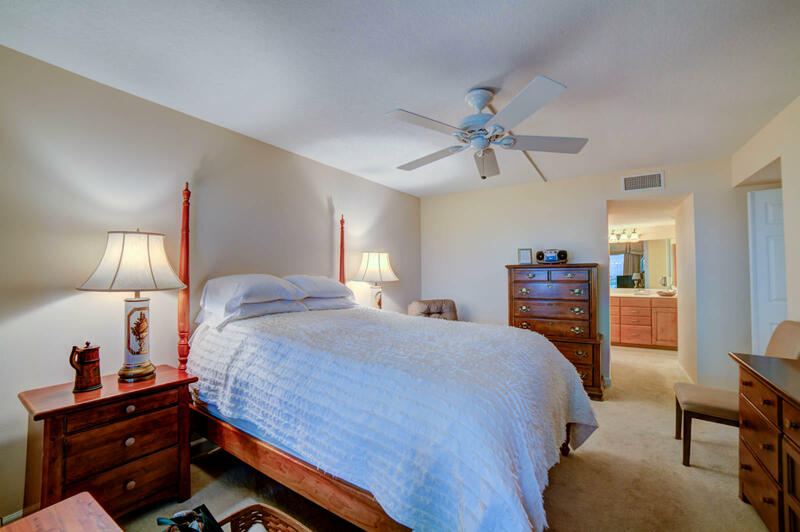 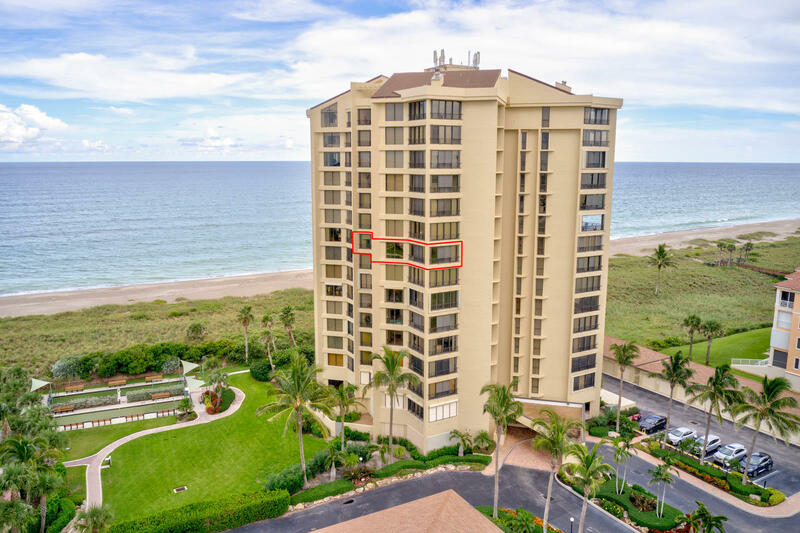 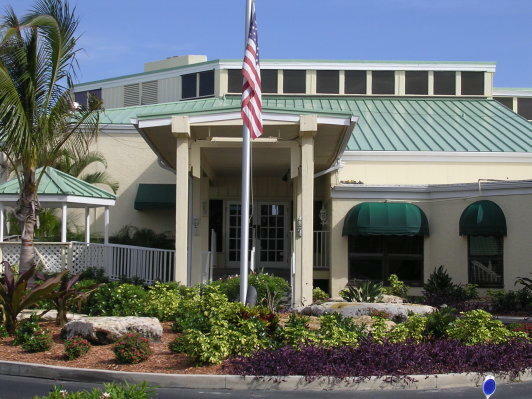 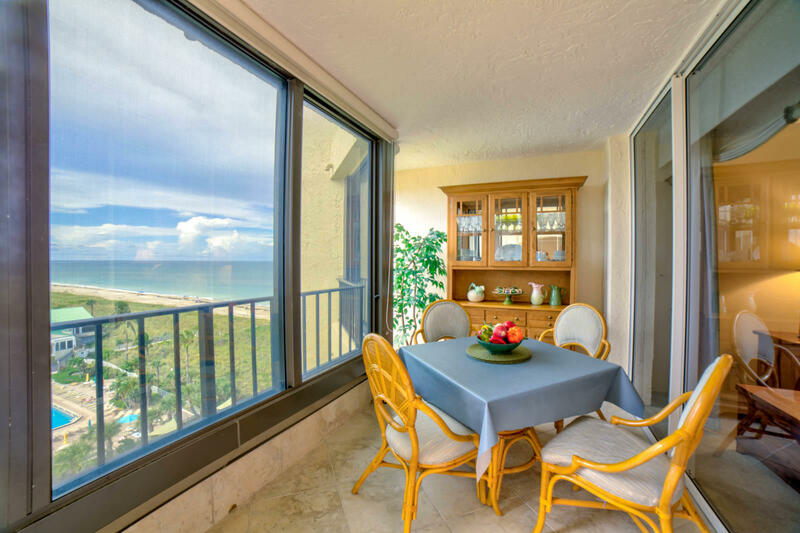 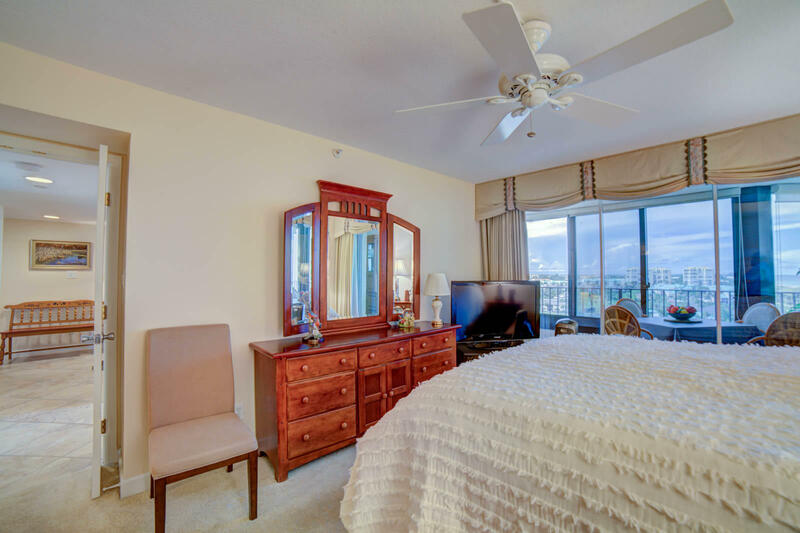 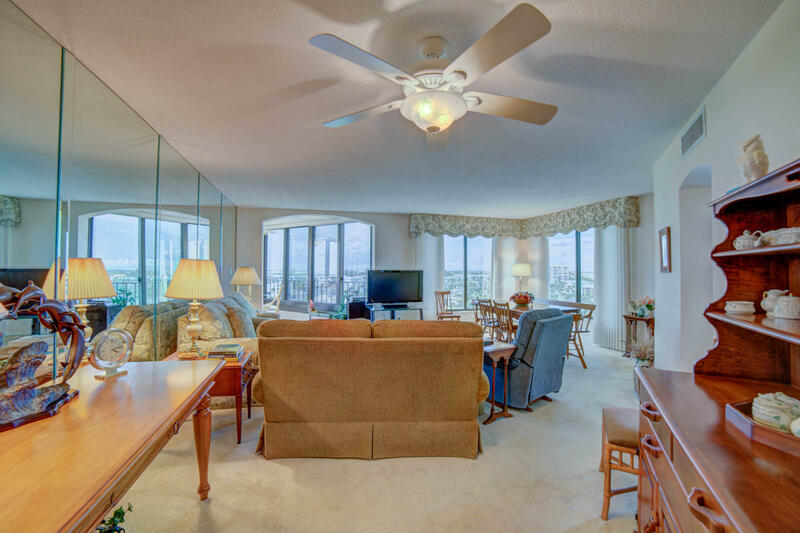 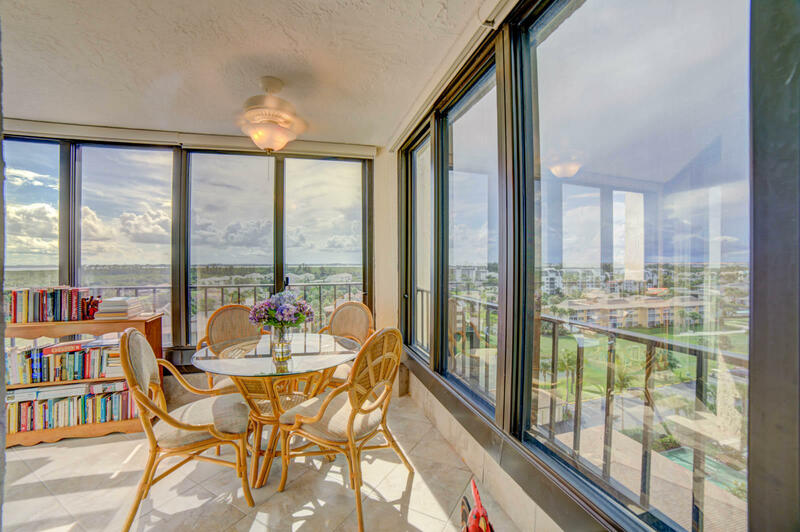 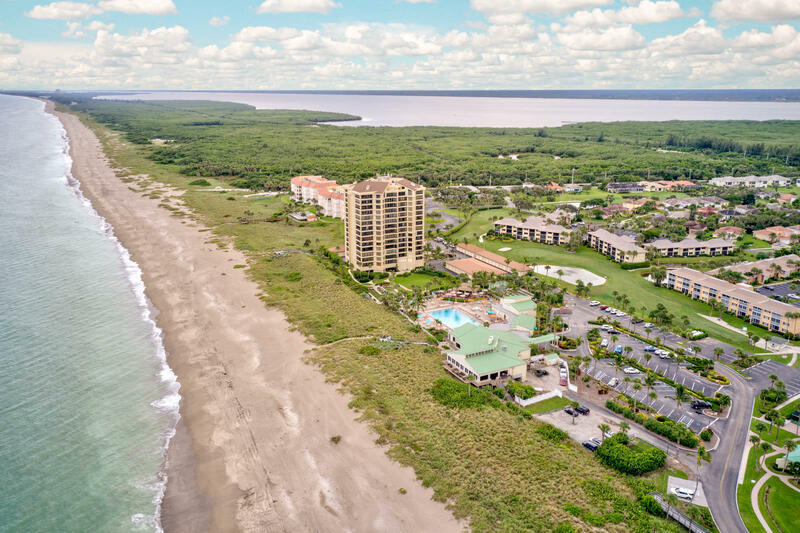 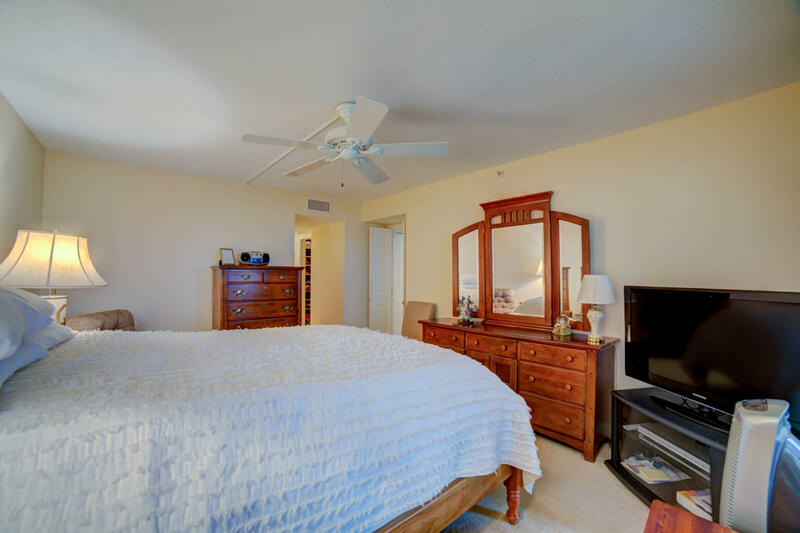 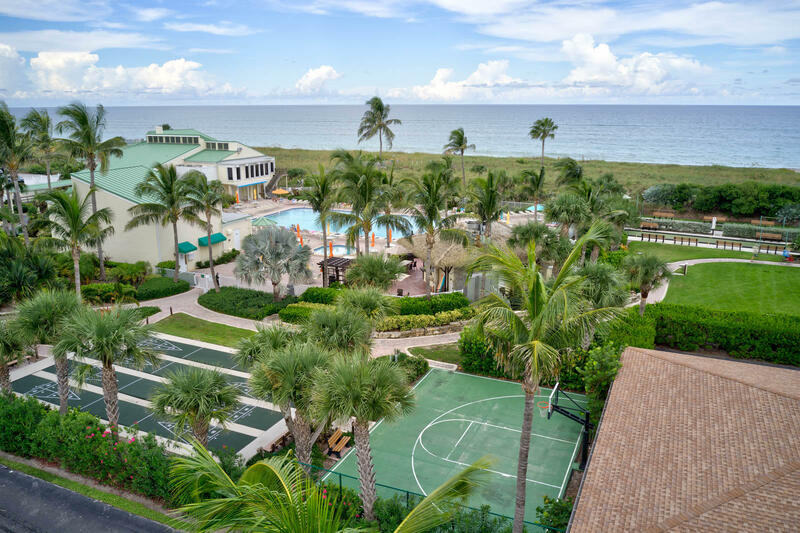 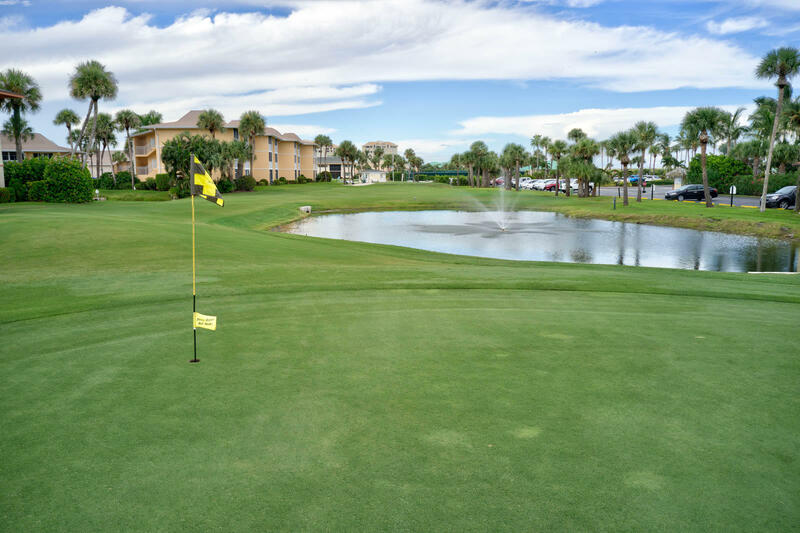 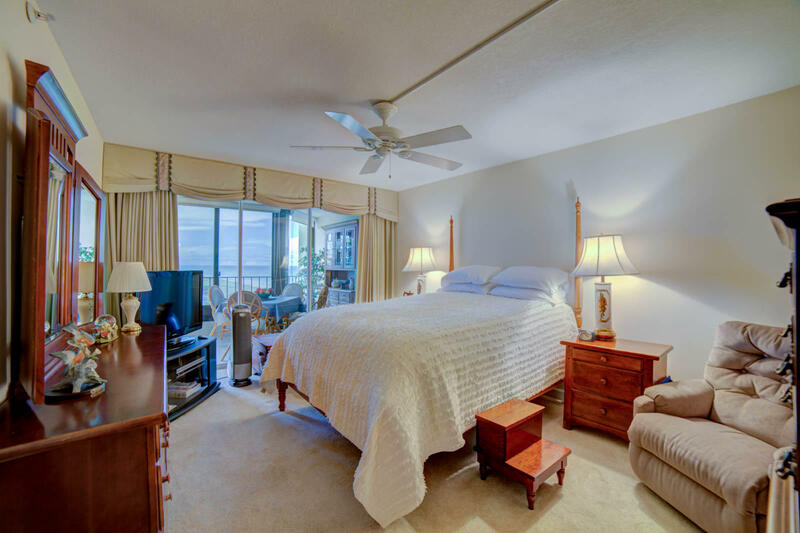 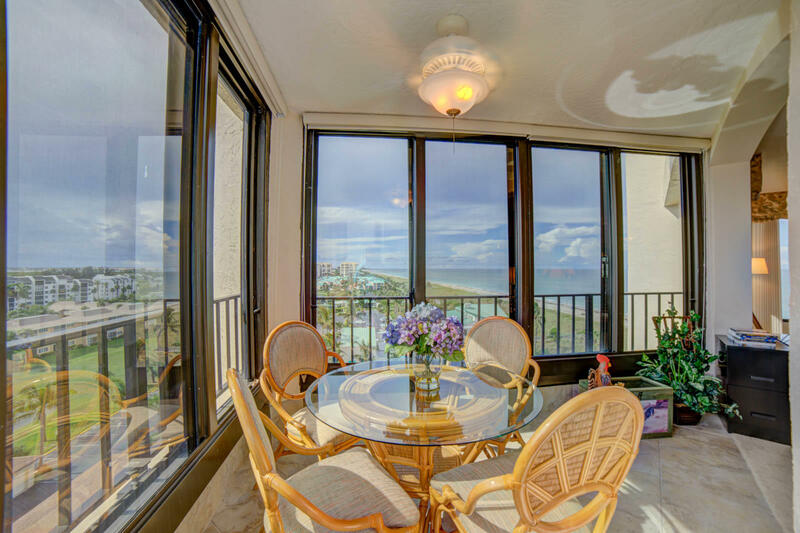 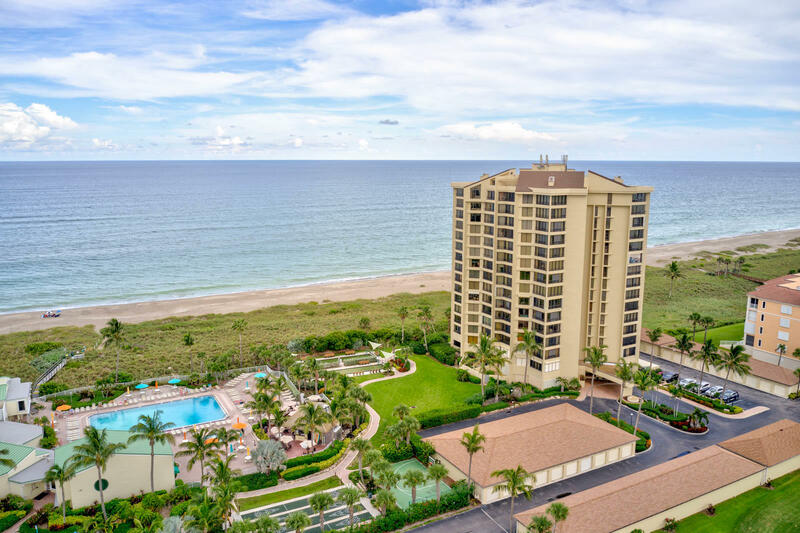 Ocean Village is an award winning resort-style living ocean front community with all the amenities including a renowned 9 hole 3 par golf course, Har-Tru tennis courts, on-site restaurant and tiki bar.